As a guinea pig parent, you probably keep a close eye on your babies at all times. This is why it can alarm you when your piggy suddenly leaps into the air for no apparent reason. Well, don’t worry if you happen to observe this: it is good news for both you and your guinea pig. This behavior is known as popcorning and here is what you need to know about it. What Is Popcorning and Why Does It Happen? Should You Be Concerned That Your Guinea Pig Isn’t Popcorning? Is Popcorning Ever a Bad Sign? So, first things first, why on earth does your guinea pig throw itself into the air like this? Well, humans laugh and giggle when they’re happy but piggies leap into the air for joy. Whenever you see your guinea pig popcorning, they are simply doing it because they are happy! They will also popcorn when they feel excited. 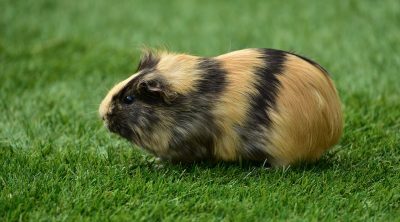 Now, the reason it is known as popcorning is because your guinea pig probably resembles a kernel of corn being popped. Sometimes, they will jump straight into the air from a standing stance. 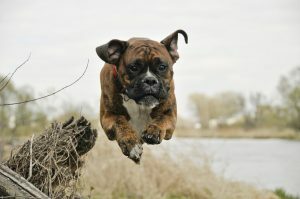 Other times, they will run backward and forwards first, kicking out their front and back legs in a bucking motion. Generally, guinea pigs that are well taken care of are more likely to popcorn than those that aren’t. Since popcorning is a sign of happiness and wellbeing, piggies that feel comfortable in their surroundings will have a higher chance of doing it. In some cases, though, popcorning can be a direct reaction to something. 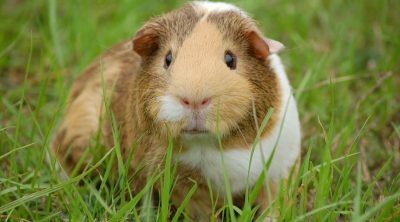 For example, many guinea pig owners will report that their piggies are likely to popcorn when they know that it is mealtime. After all, this is one of their favorite times of the day! In other instances, the piggies have been known to jump for joy when receiving a treat. Of course, in some cases, there is simply no trigger at all. It should be noted that not all guinea pigs will popcorn. So, if you have heard of this behavior but have never seen your guinea pig do it, don’t be alarmed. It certainly doesn’t mean that your guinea pig isn’t happy. Let’s take a look at why your piggy may not be popcorning. The first thing that you should know is that baby guinea pigs are more likely to popcorn than adults. So, there is a greater chance of you observing this behavior among the little ones. They tend to grow out of it as they get older. There is also the fact that adult guinea pigs are a great deal heavier than the babies. So, even if they were to jump, they would not go as high as the little ones. Due to this, your adult guinea pig may be popcorning without you really noticing it. Finally, guinea pigs are like people, in the sense that they all have different personalities. Some are exuberant and fun-loving. As you can imagine, these piggies will leap into the air more often. On the other hand, if you have a more reserved guinea pig, they aren’t going to display their happiness this way. If you’ve ever had the chance to see a popcorning guinea pig, you will know just how cute it is. Therefore, it is only natural to ask yourself, “Can I train my guinea pig to do this?” The answer to this, unfortunately, is no. Your guinea pig is going to popcorn only when he or she feels like it. That being said, there is a lot you can do to encourage this behavior. Making sure that your piggy has a clean cage and surroundings, gets fed on time, and has a balanced diet will certainly go a long way. After all, your guinea pig will be most satisfied when they are at their healthiest. Another way to nudge the popcorning phenomena is to provide your guinea pig with a new toy or a treat that he or she isn’t usually given. This fun little surprise could certainly set off this joyful movement. Basically, anything that is a cause for excitement can result in popcorning. 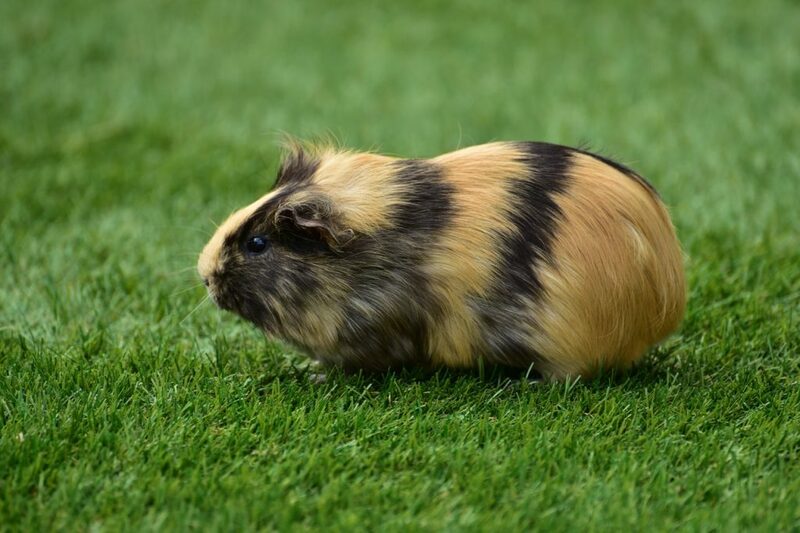 This is why letting your guinea pig out of its cage as often as possible is something you should do. Even if you have an elaborate setup for your piggy with endless exploring options, lots of free space is highly appreciated. Don’t believe it? Give your guinea pig plenty of floor time and you will find that they soon start popcorning with abandon. As mentioned, it can be quite startling to see your guinea pig popcorn. 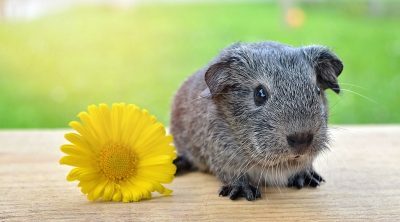 In fact, many guinea pig parents have been worried that their babies were having a seizure when they saw this behavior for the first time. 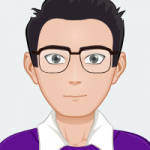 So, while there are a lot of good things that can cause popcorning, you may wonder whether it can be a bad sign as well. In incredibly rare instances, your guinea pig may popcorn in fear. This could be in response to a loud noise or some other unpleasant circumstance. Taking this information into consideration, how can you tell when your guinea pig is popcorning in fear? Fortunately, it is fairly easy to tell the good kind of popcorning from the bad. When your guinea pig is stressed out, popcorning will not be the only symptom of their discomfort. They are likely to hide or take cover in their cage. Other signs may include high-pitched shrieks or widened eyes. If you aren’t too sure about what’s causing the popcorning, pay attention to your guinea pig’s body language. This should give you some indication of how they are feeling at the moment. This wraps up everything you need to know about popcorning. While you shouldn’t be worried if your guinea pig doesn’t popcorn, make sure you have your video on standby should they leap into the air. It will be an incredibly cute and fun experience for all. Can Dogs Eat Crab? Is Crab Good Or Bad For Dogs?